Invest Openly: Captain Marvel - First Trailer Is Finally Here! Captain Marvel - First Trailer Is Finally Here! 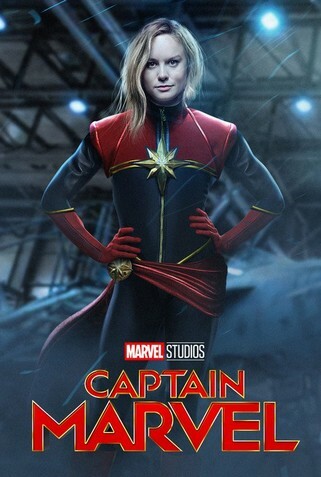 If you are a superhero movie fans, especially from Marvels, I am sure you are aware that the upcoming movie in the Marvels Universe is Captain Marvel (not so soon though, it will be released in March 2019). Apparently, this newly introduced superhero character i.e. Captain Marvel has quite an impact towards the development of the Part 2 of Avengers - Infinity War. As usually, before the movie hitting the theaters, fans are looking forward to the teasers/trailers, it's akin to looking forward to the announcement of dividend when you are invested in a dividend-paying company's stock. Of course, you know that good dividend yield doesn't equal to good company i.e. good trailer doesn't always mean good movie. 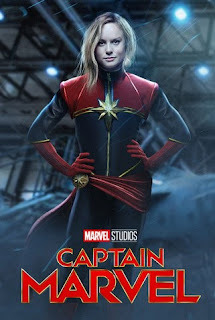 Today, the very first trailer of Captain Marvel has been released, if you have not already seen it, check it out below. What do you think of this dividend announcement, oops, I mean the trailer? Personally, the trailer doesn't give me the sense of excitement that I will usually get from the superhero movie trailer, but it is OK i.e. not too bad. Hope that the actual movie provide more punch!